It’s difficult when it becomes clear that mom or dad needs help to safely and comfortably stay in their own home. We understand how challenging this phase of life can be—for you and your loved one. Our compassionate team of professionals has the expertise and experience to help you navigate the road ahead. We’re happy to answer any questions you have. Schedule an appointment for a FREE, no obligation assessment in your home. If you approve, the caregiver will begin when you are ready. 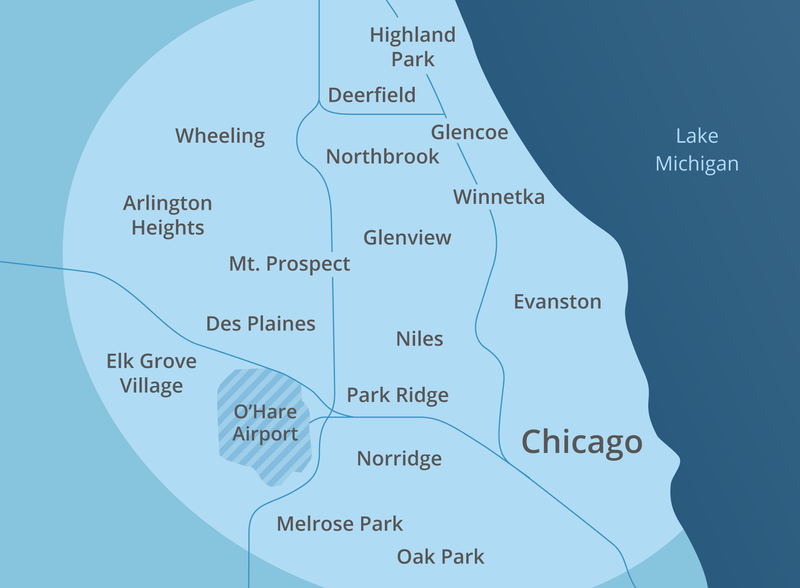 Call us at 847.824.5221 or send us an email and one of our Client Care Coordinators will be in touch. 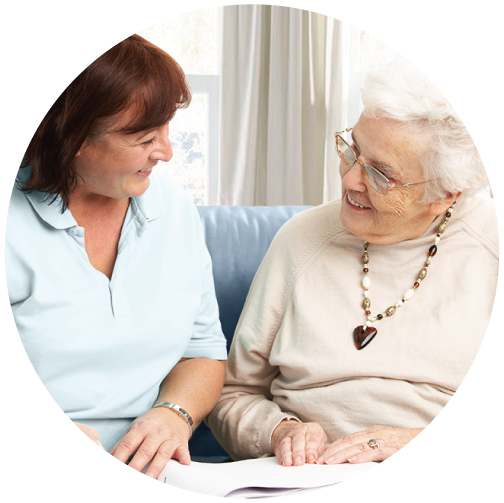 Home Care Angels provides in-home care throughout the north and northwest city and suburbs.